I've always been a fan of incorporating green houseplants into holistic spaces, as feng shui adjustments or just as a a way to brighten and liven up a room. As it turns out, there is actually science behind why we should all be aiming to bring a little nature into our spaces. 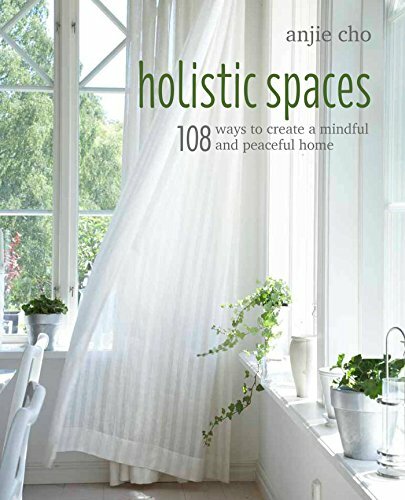 In How to Grow Fresh Air, Dr. B. C. Wolverton goes in depth on how keeping certain plants indoors can help to alleviate some of the toxic materials we bring into our spaces on a regular basis. Wolverton gets pretty scientific, and his book is a fascinating read - I would definitely recommend it! In the meantime, we've cut out the basics for you. As we've discussed before, many of the items we bring into our households and workspaces can give off toxic gases, or volatile organic compounds (VOCs). In fact, combined with our own respiratory process and the trend of sealing spaces tightly to conserve energy, these gases have contributed to the fact that indoor air is now one of the top five major health concerns according to the Environmental Protection Agency (EPA). Fortunately, the respiration processes of plants actually absorb and use these toxic chemicals and give off the fresh oxygen we need to survive. Plants use the chemicals that are dangerous to us in their processes of making food, so they pull these gases into their soil ecosystems and out of our way. They also create air flow where there is none, which can help to clean our air as well. In fact, adding plants to our spaces actually mimics the way nature cleans our external air. Plants have actually been shown to relieve stress and clean the environment and have a measurable positive effect on indoor spaces and their inhabitants. NASA even created a "biohome", sealed for top energy-efficiency and stocked with houseplants. In comparing this space to a similar home without houseplants, scientists found that the presence of plants significantly reduced VOCs in the atmosphere and symptoms of sick building syndrome in occupants. In the winter, plants can even heighten room humidity to combat dry air, which can lead to colds, viruses and more, and they give off certain chemicals that help to reduce the instance of mold spores and bacteria. There is actually a six to eight cubic foot area of space known as a "personal breathing zone," and adding plants within this space can significantly improve the quality of air we breathe in. Fifty plants have been studied so far to determine their effects on air quality and indoor spaces, so there is quite a variety of options for welcoming green into your home. 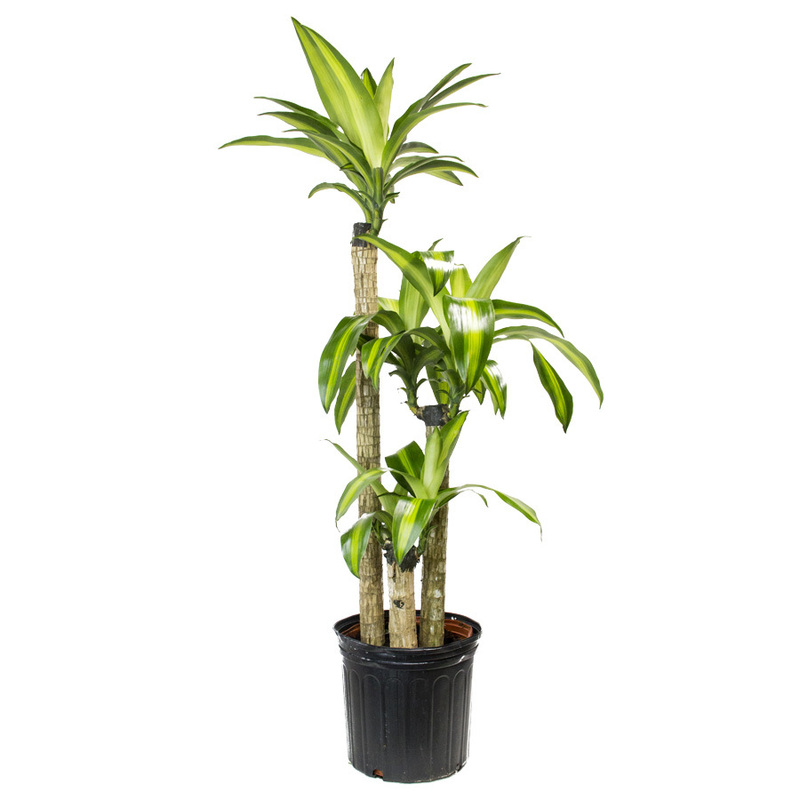 We've mentioned some of these before, like the snake plant, the Golden pothos, orchids and more. The list in How to Grow Fresh Air also includes classics like English Ivy, indoor tree options such as the Ficus Alii and the Dwarf Date Palm, flowering plants like Florist's Mum and Wax Begonias and more! You should check out the full list for your space, but here are our top eight choices!